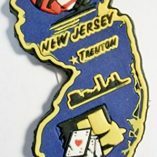 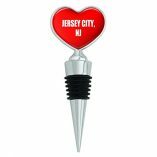 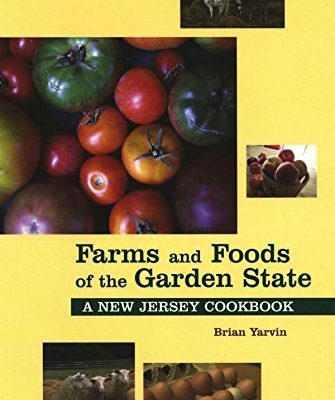 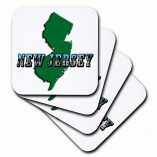 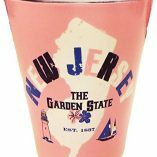 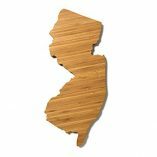 New Jersey is the Garden State, known for our numerous fresh fruits and vegetables. 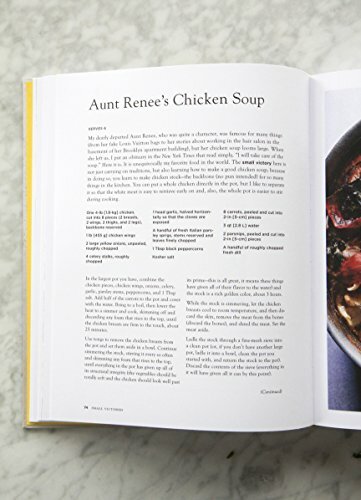 Learn to cook an amazing home cooked meal with these unique recipes and words of wisdom from a true cooking expert. 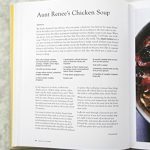 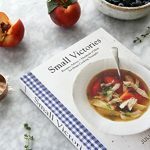 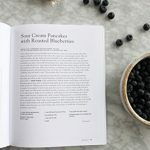 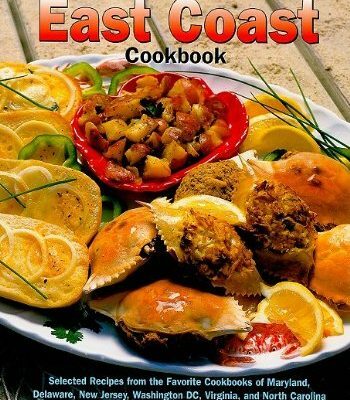 This cookbook includes over 400 recipes and variations that will show you just how to make the perfect home cooked meal! 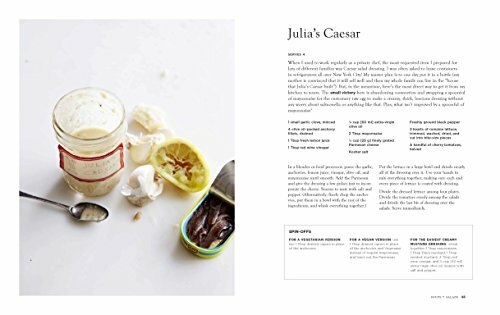 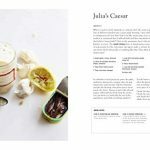 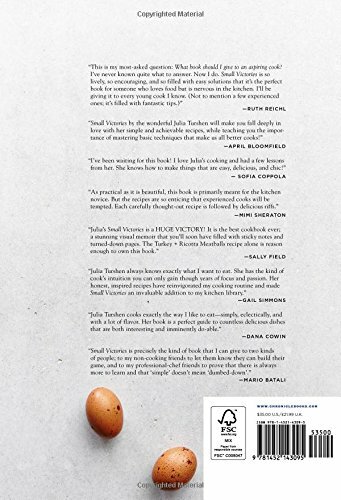 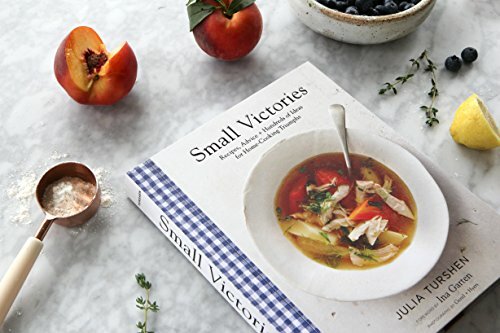 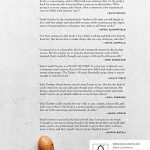 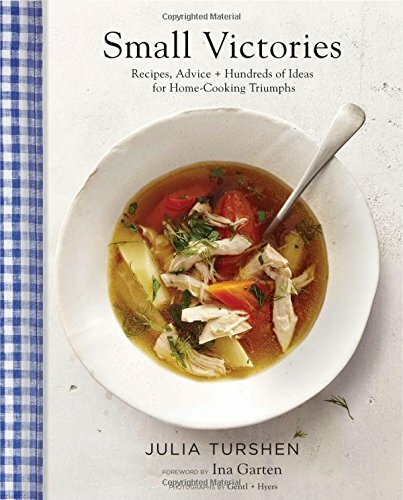 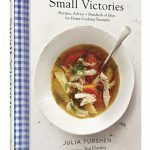 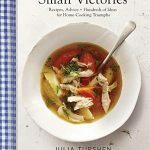 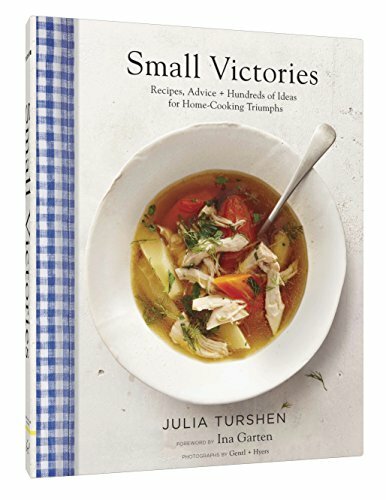 Acclaimed chef and cookbook writer, Julia Turshen shares all her secrets in her funny stories and quotes that accompany the recipes she has mastered over the years. 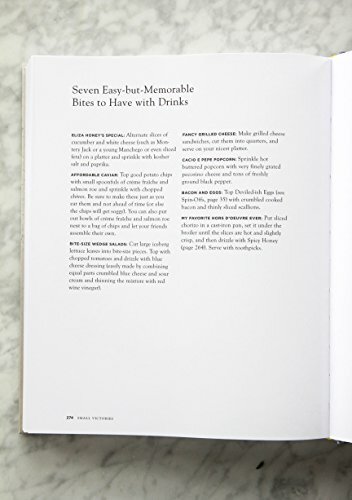 Also enjoy over 160 mouth-watering images of the meals you can prepare following her detailed instructions. 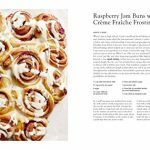 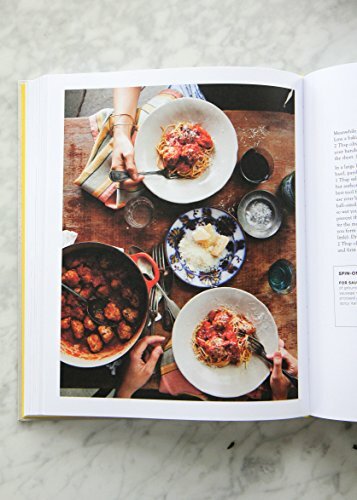 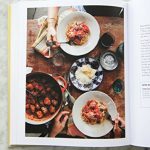 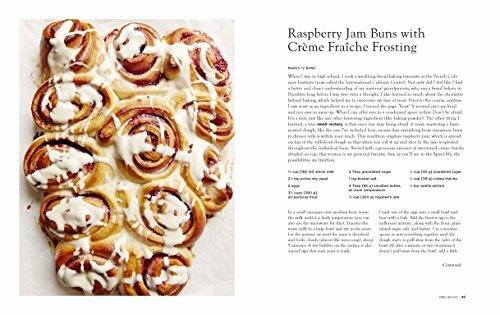 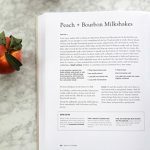 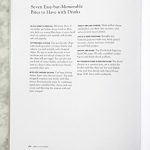 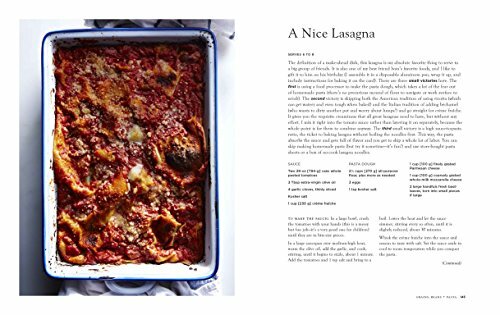 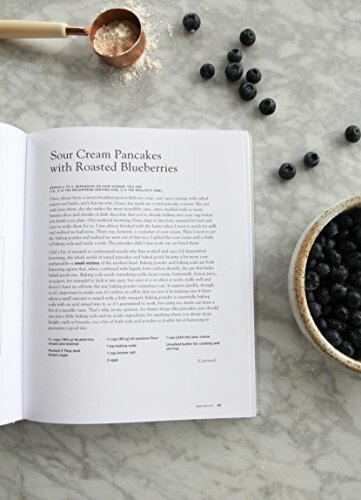 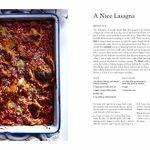 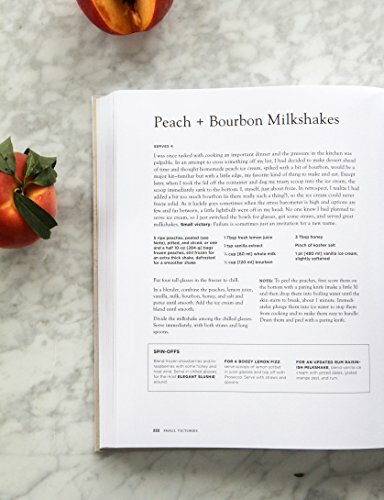 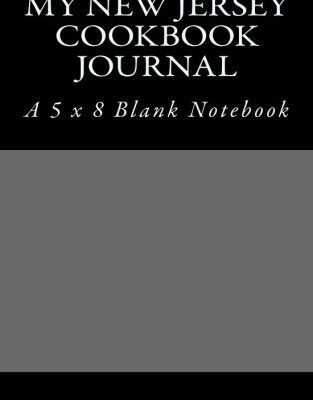 Be inspired by the humor and easy-to-use layout of this unique cookbook!